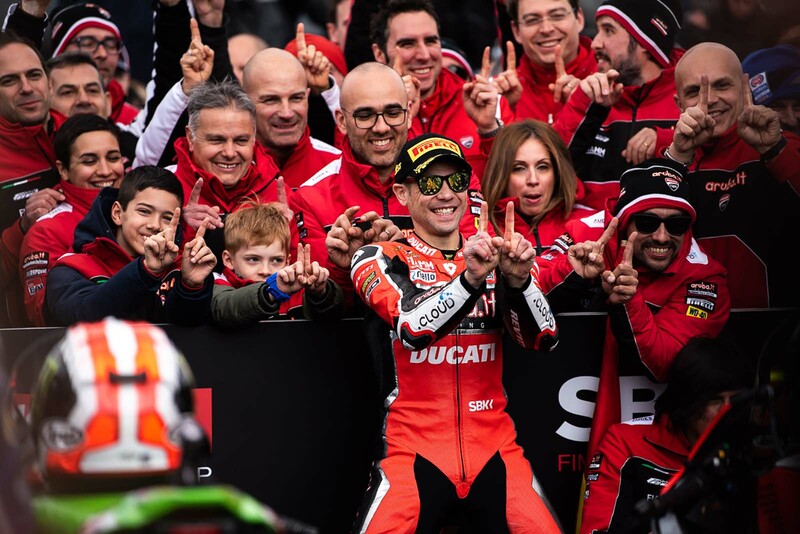 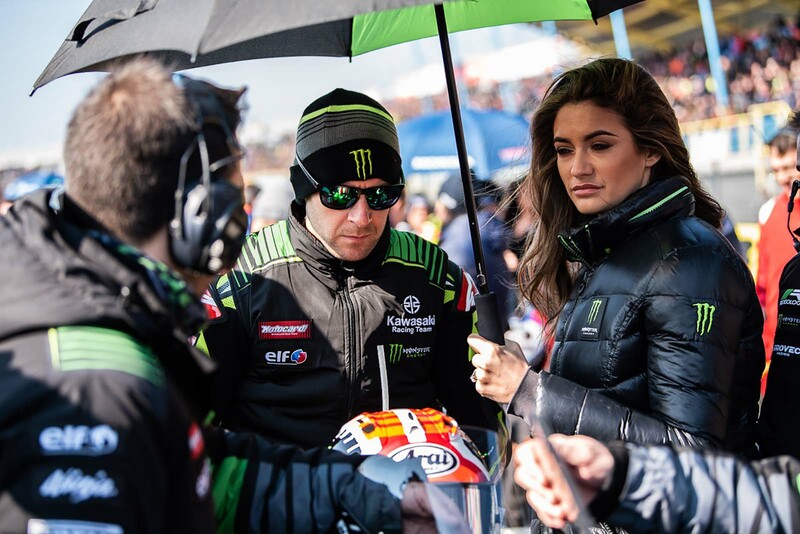 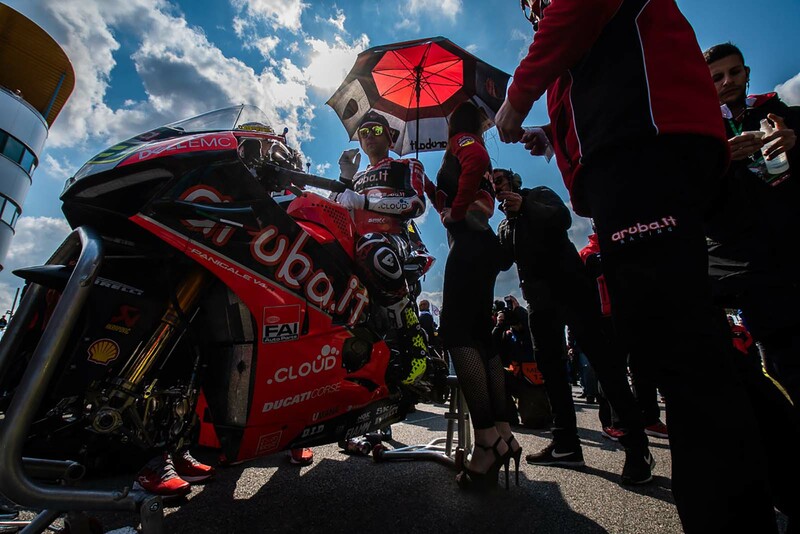 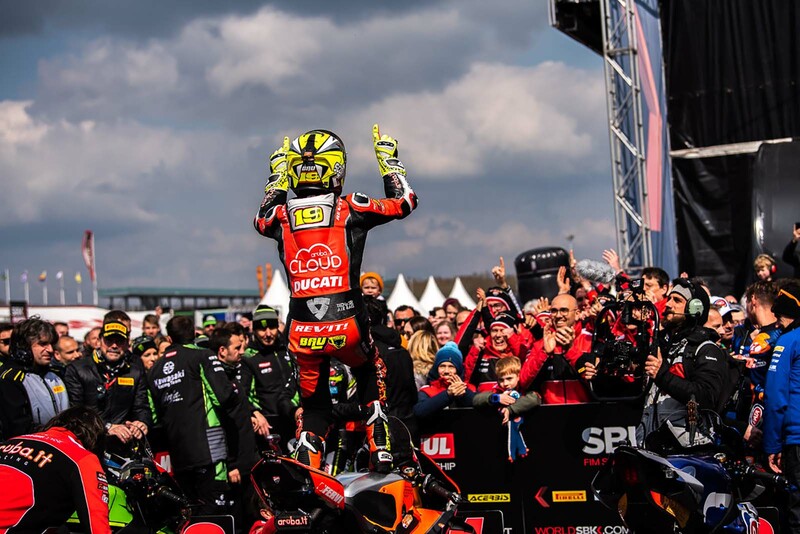 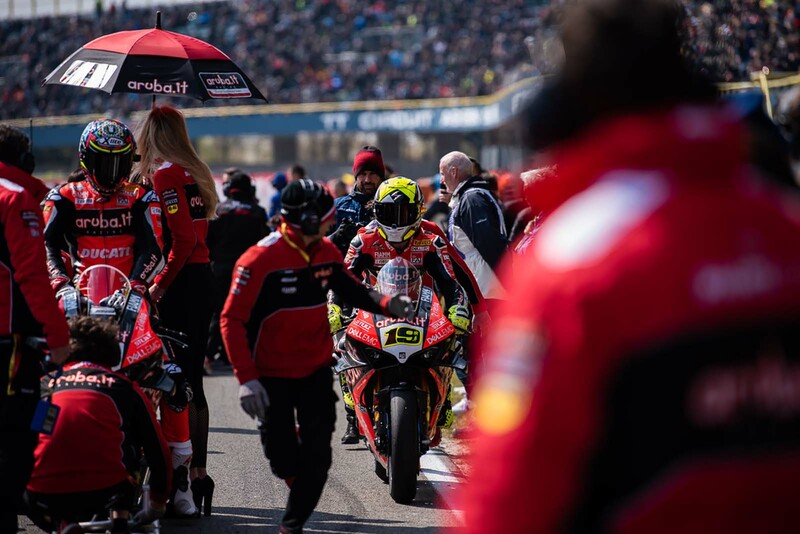 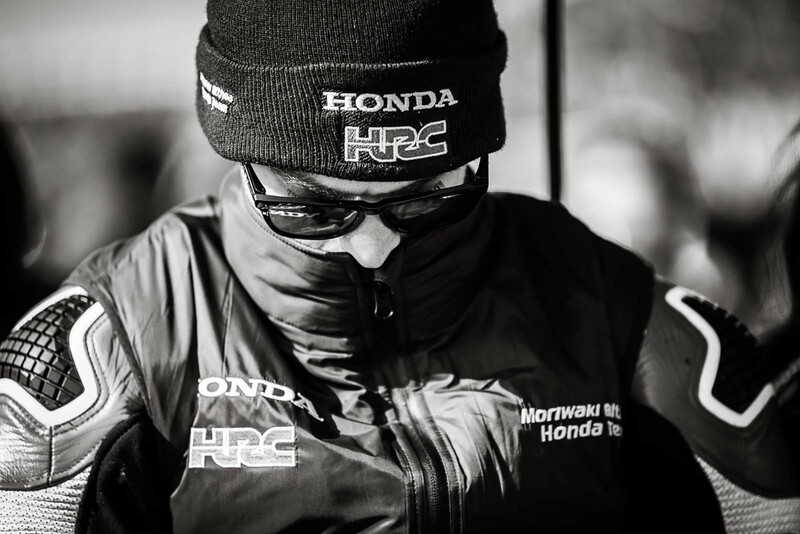 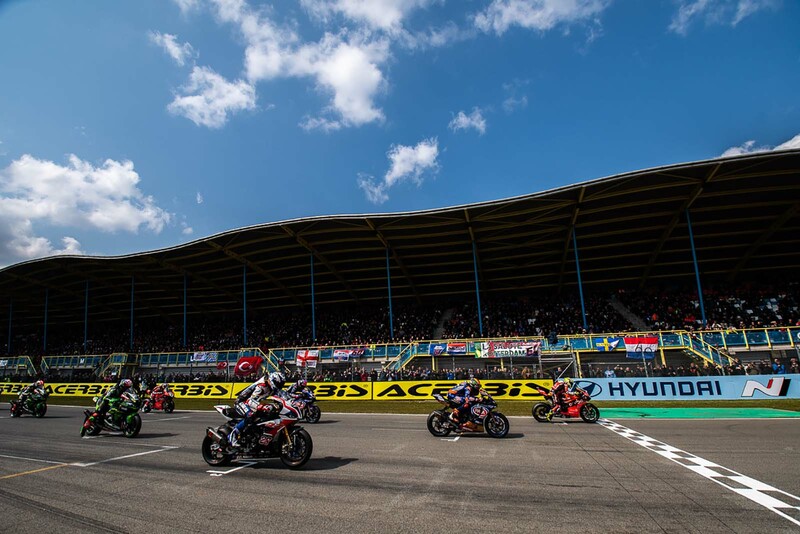 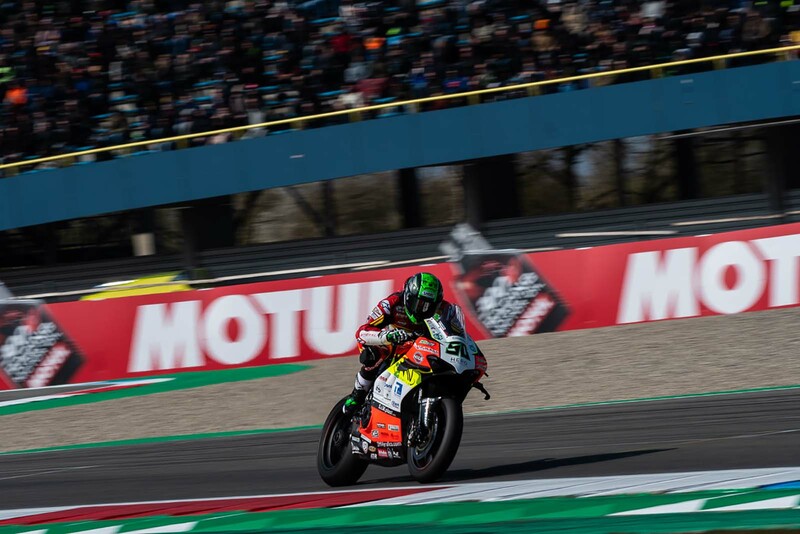 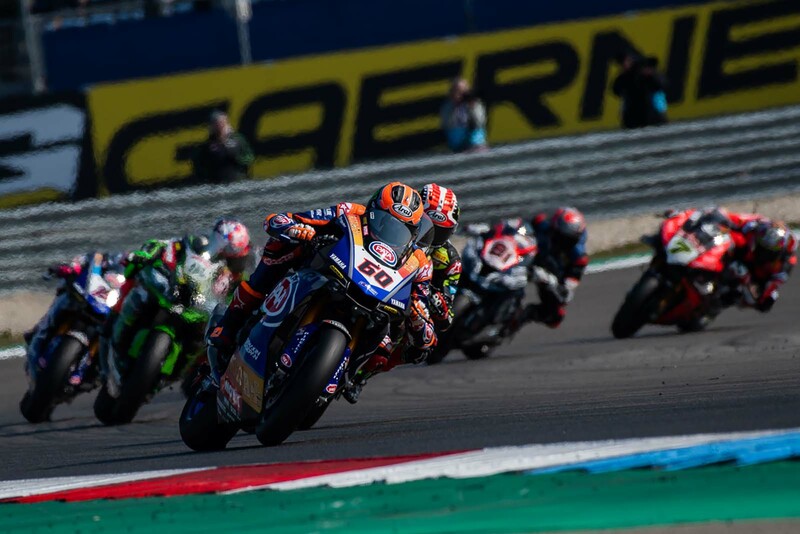 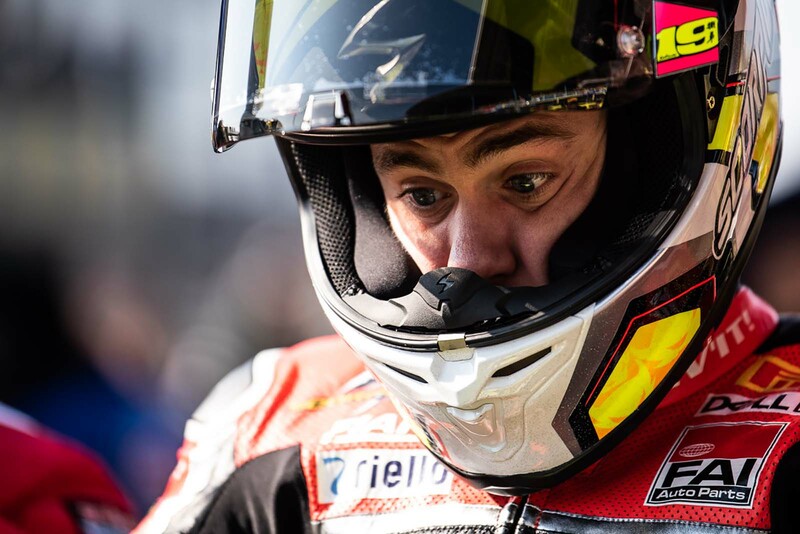 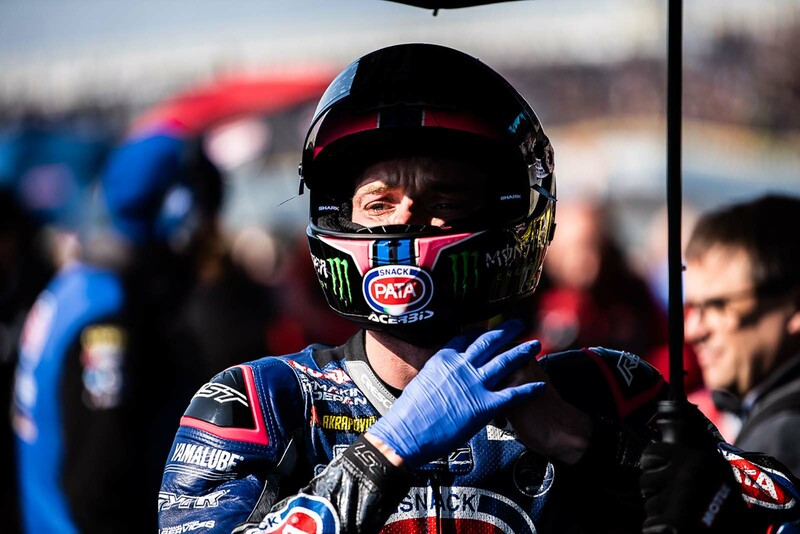 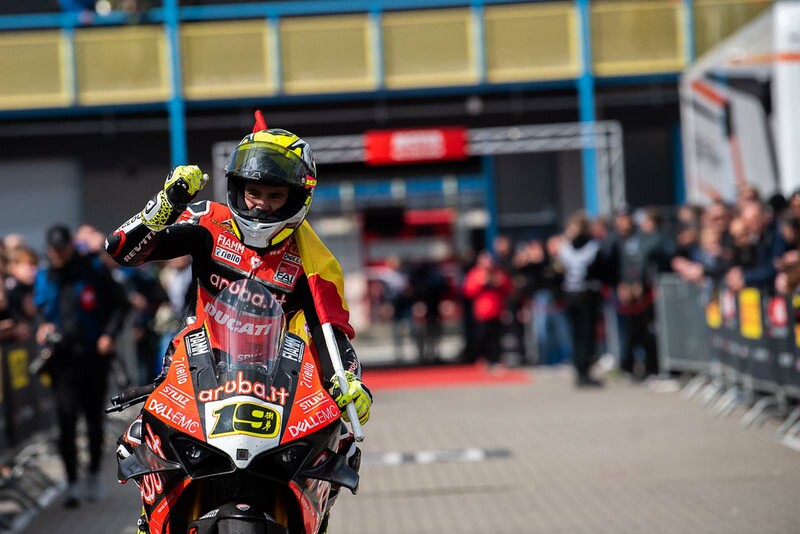 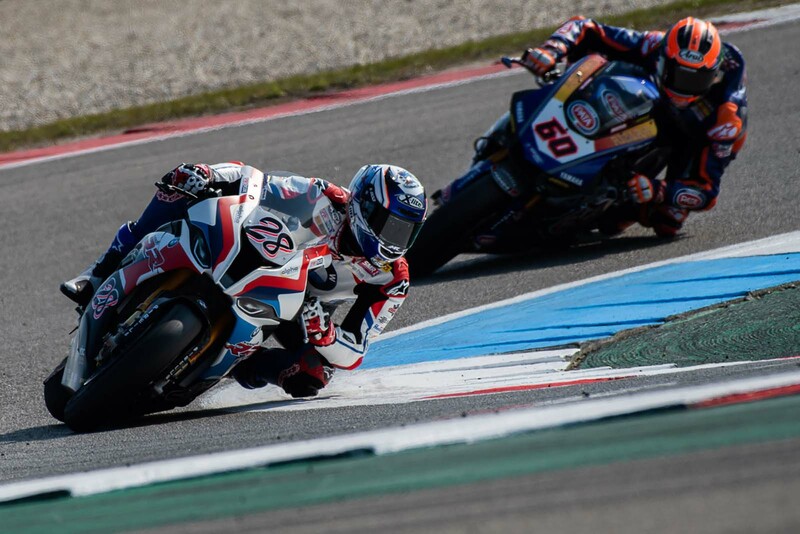 Sunday’s results mean that it is eleven races in a row for Alvaro Bautista, which is the most successful start ever recorded to any World Superbike season. 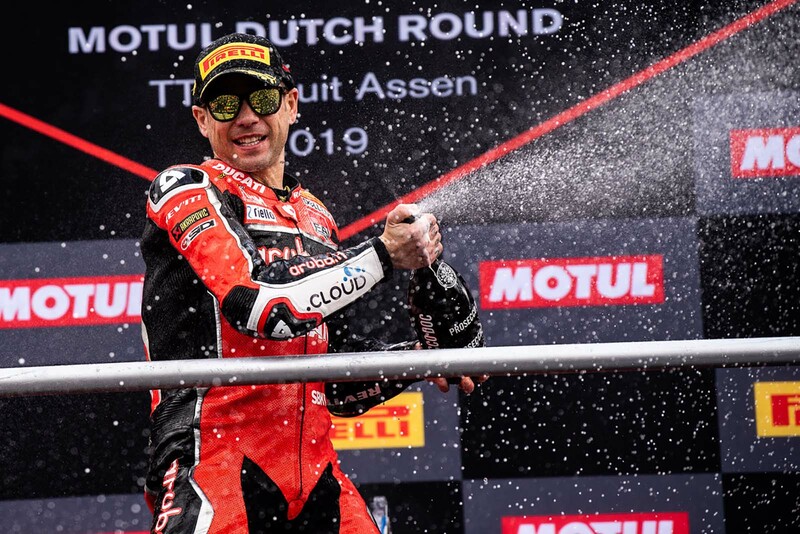 Never really rated that highly in the MotoGP paddock, Bautista is shining in WorldSBK, and is certainly the man to beat. 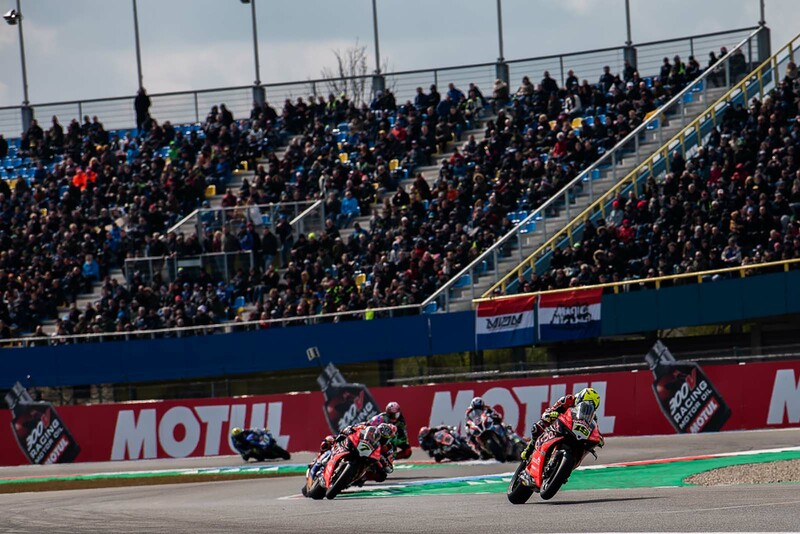 What will the win tally look like in three weeks’ time, when WorldSBK heads to Italy and races at Imola?